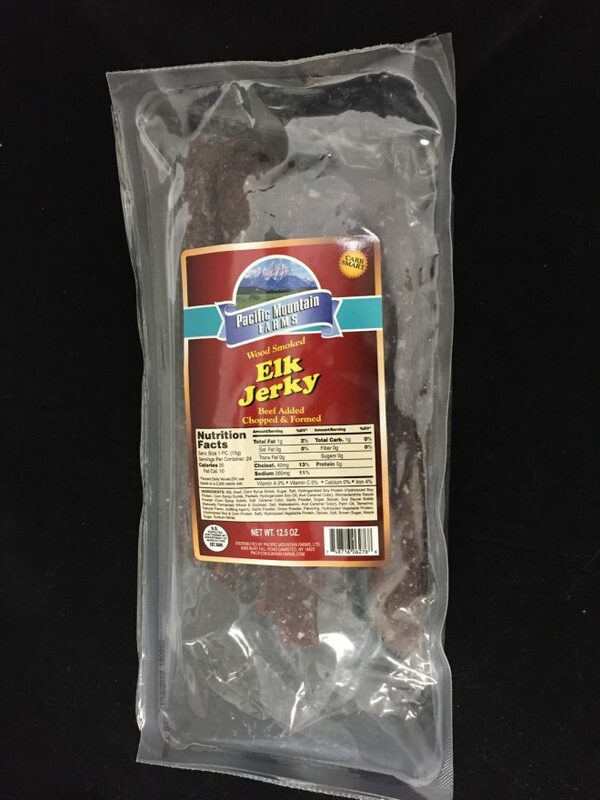 Our Elk Jerky is hickory smoked with a hint of black pepper and slowly dried to give the same high quality you have come to expect from our great tasting jerky. Take it along for a quick pick-me-up or a light lunch. Great for camping, fishing, sporting events, plane rides (where snacks tend to be loaded with carbs) or throw some in your child’s packed lunch. 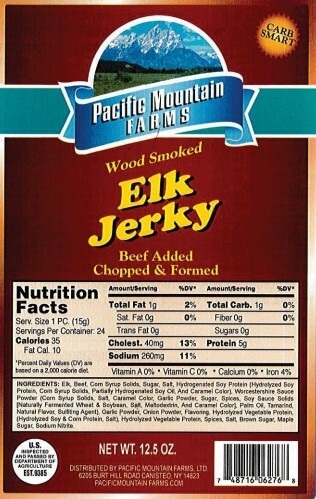 A great gift for that jerky-lover in your life.